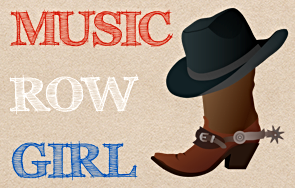 …to announce the release date of his highly anticipated second album! Zedd wanted to tell us today that his sophomore album is going to be called “True Colors” and will be released on Tuesday, May 19th!!! I’ve been a Zedd fan since I heard “Clarity” featuring Foxes for the first time back in 2013 which I’m sure everyone can safely say. He really blew me away with that track and I’ve been following him closely in the meantime. The next thing that really put this new DJ on the map for me was his song “Find You” featuring Matthew Koma and Miriam Bryant. Partially because I freaking adore Matthew Koma, but also because I love the acoustic, stripped down version where Zedd is playing the piano. Not to mention, the song is stunningly beautiful as a whole! 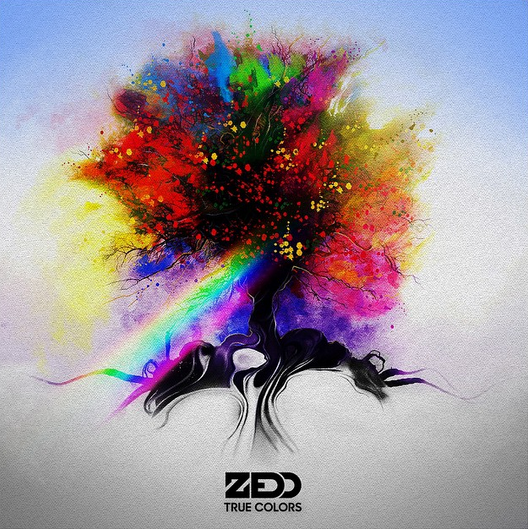 The lead single from “True Colors” is of course “I Want You to Know” featuring Zedd’s new girlfriend Selena Gomez. I reviewed that song and said I didn’t really like it and allow me to clarify…what I meant to say is that I absolutely love Zedd’s beats because he’s Zedd, enough said. I’m just having troubles with Selena on the track because she’s not the super strong female EDM voice I’m accustomed to! I think the song is lyrically beautiful, no matter what. Zedd is in partnership with T-Mobile and is offering 250,000 free downloads of his “I Want You to Know” remix to fans who follow T-Mobile’s Facebook and Twitter on the morning of April 8th…as in today! HAHA I hope you have fast fingers and get to it!! Good luck everyone! 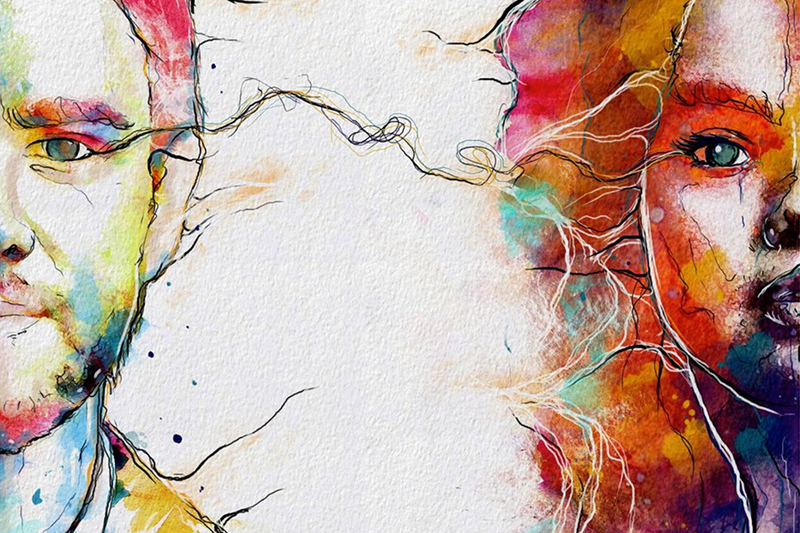 “True Colors” is the DJ’s follow-up to 2012’s “Clarity”! Over 2 years between albums seems like too long to me, but it really paid off for David Guetta with his album “Listen”, I have to say! 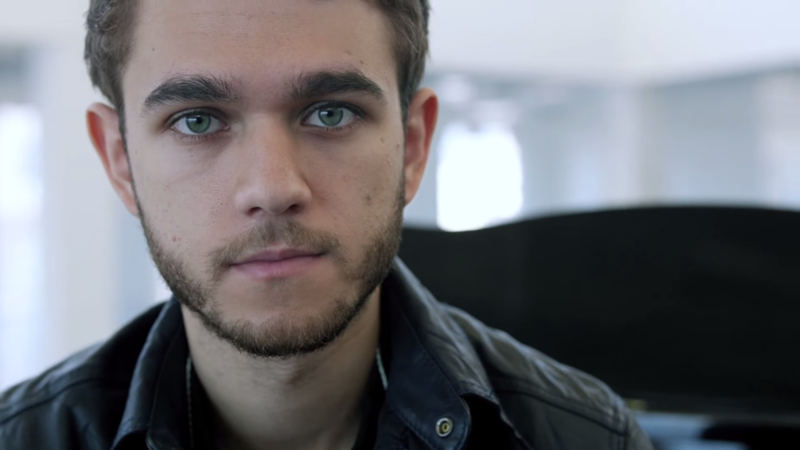 I’m sure Zedd’s sophomore album will be well worth the wait too! 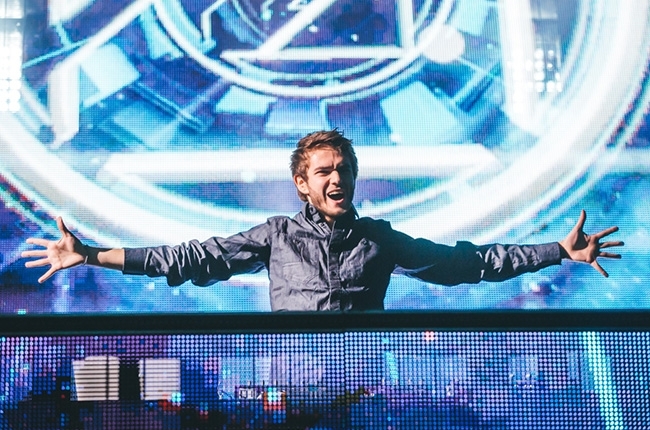 Congratulations Zedd on “True Colors” and we can’t wait to hear it!! !